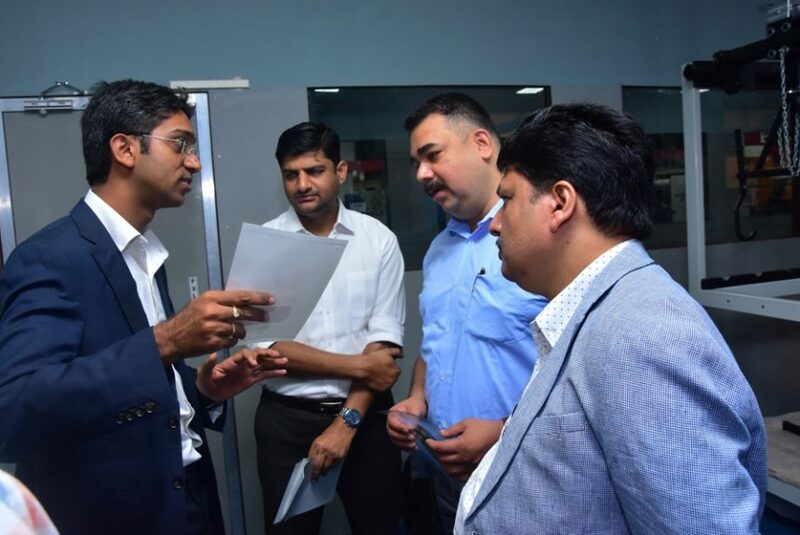 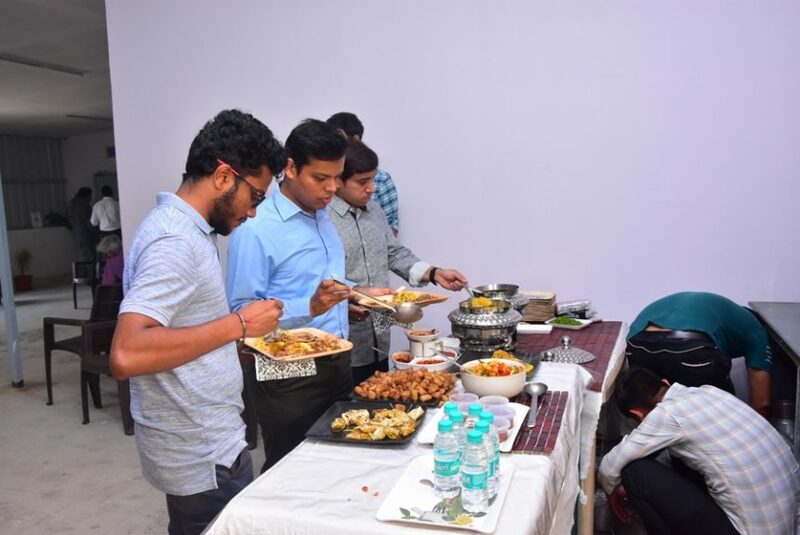 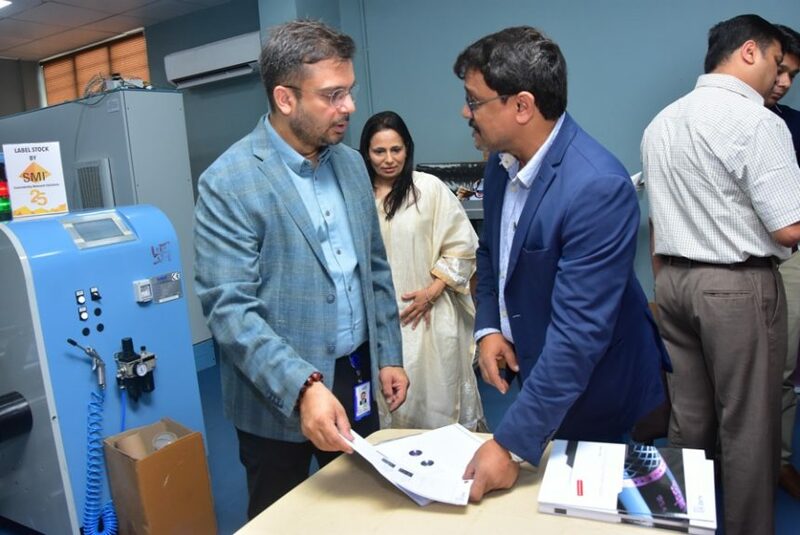 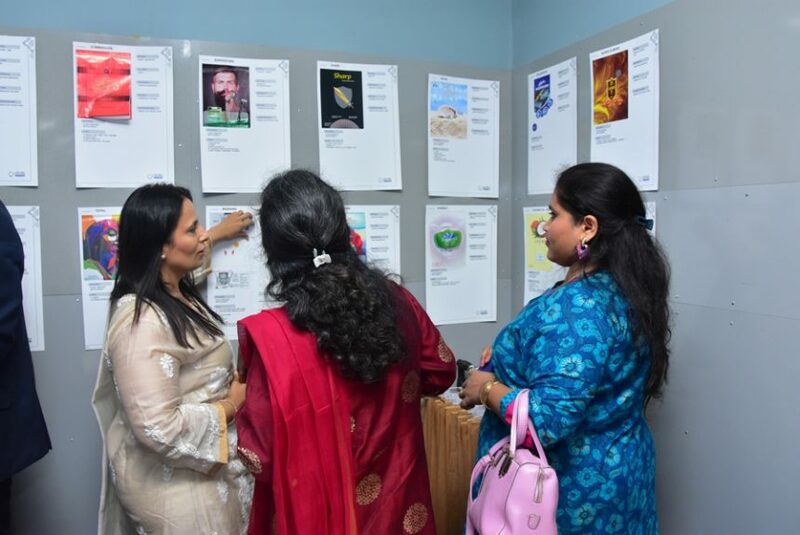 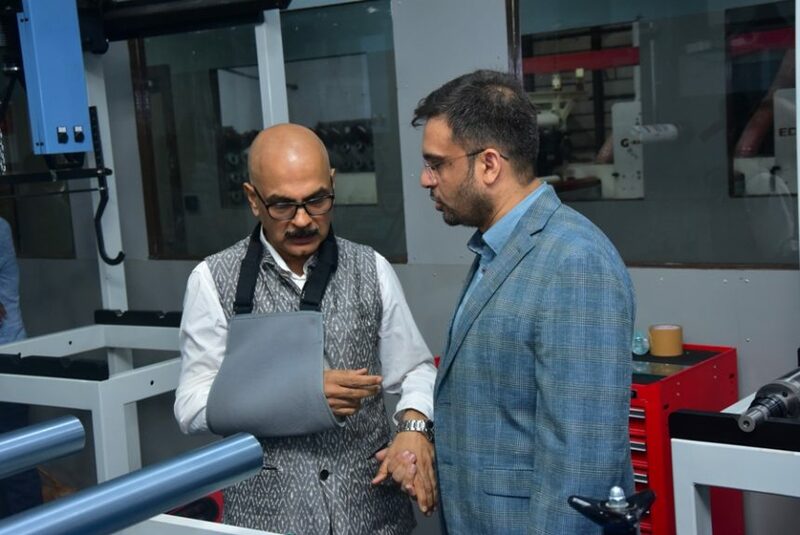 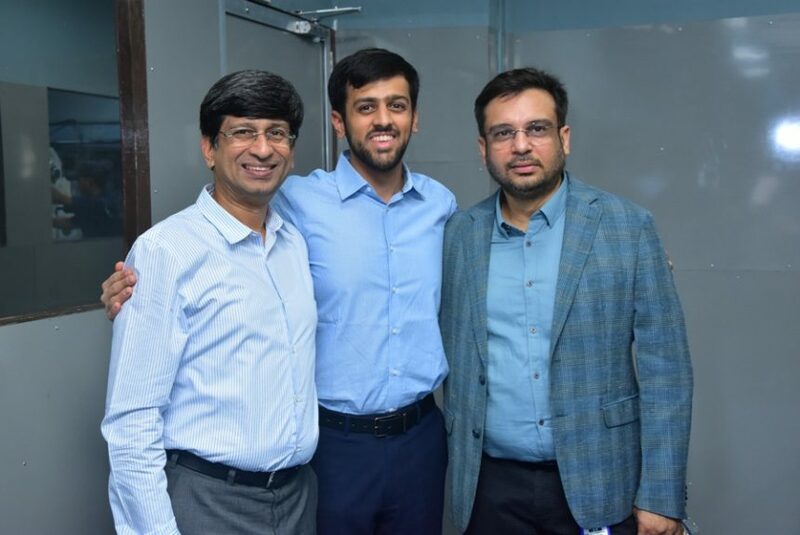 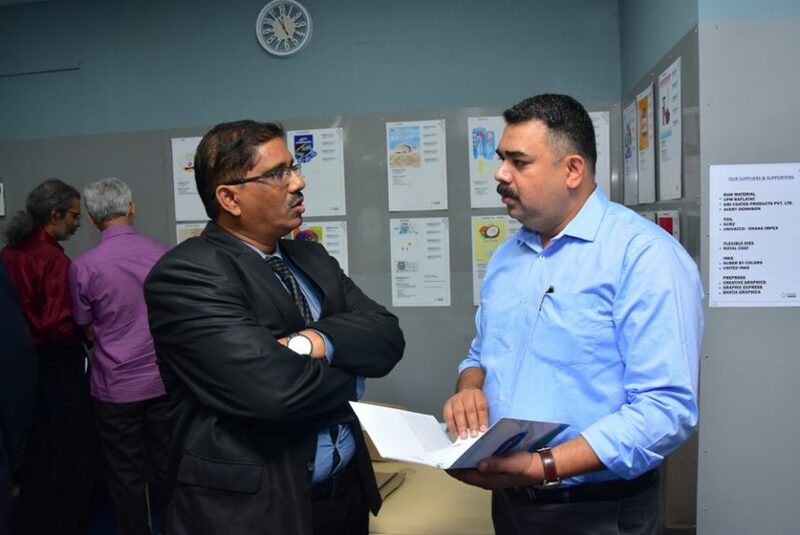 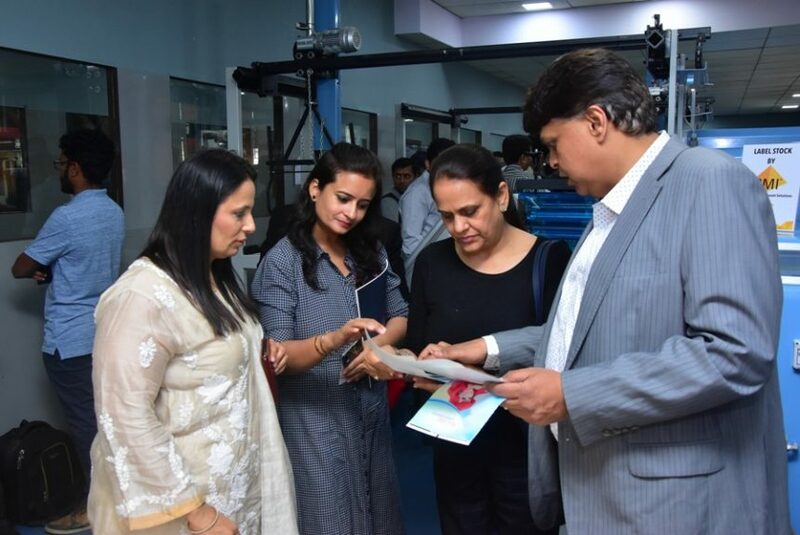 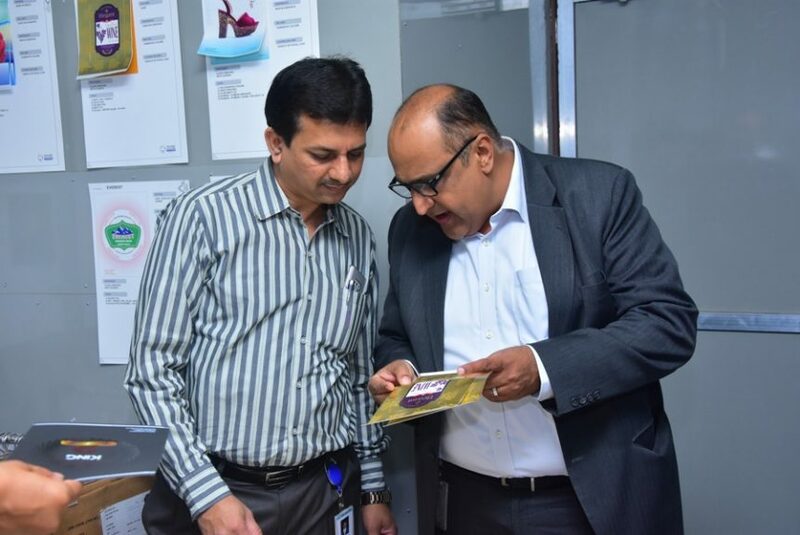 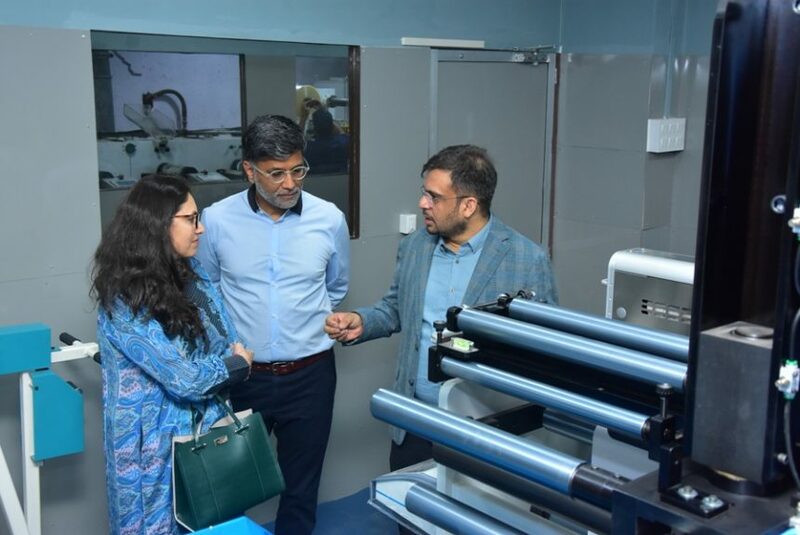 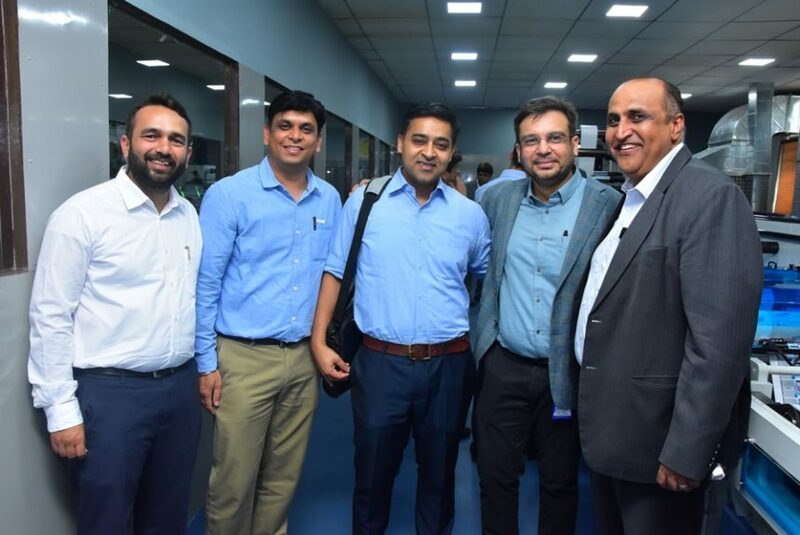 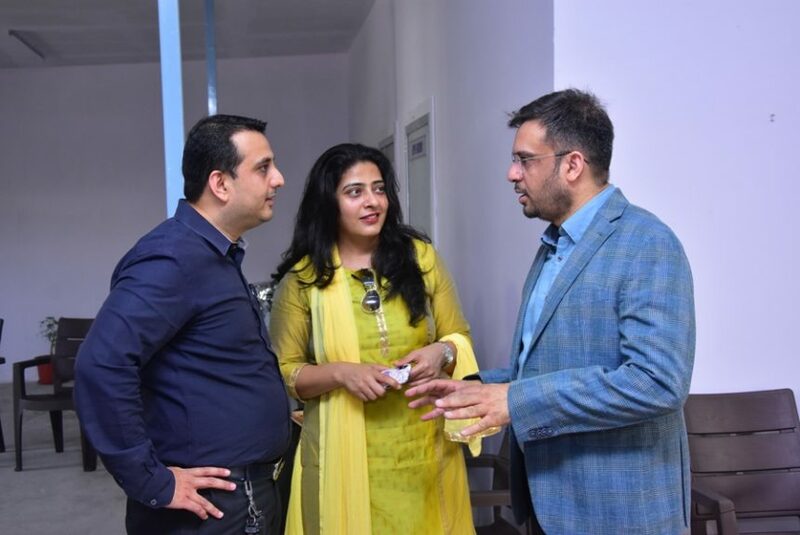 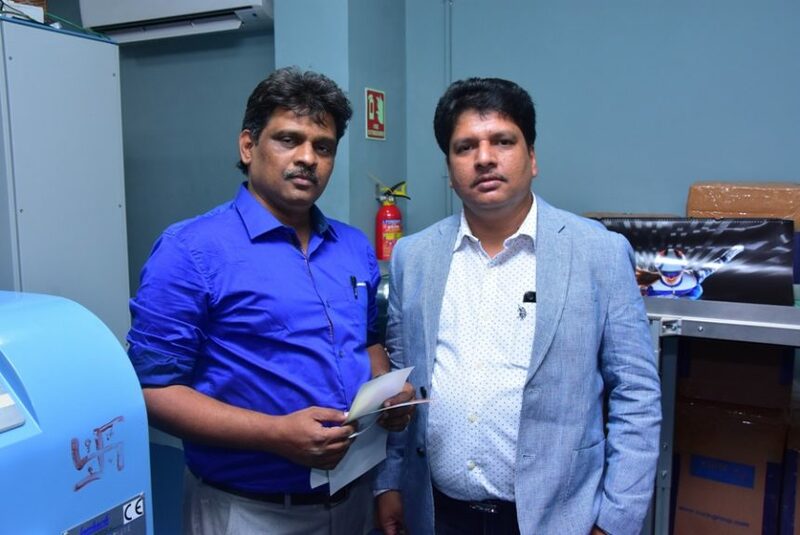 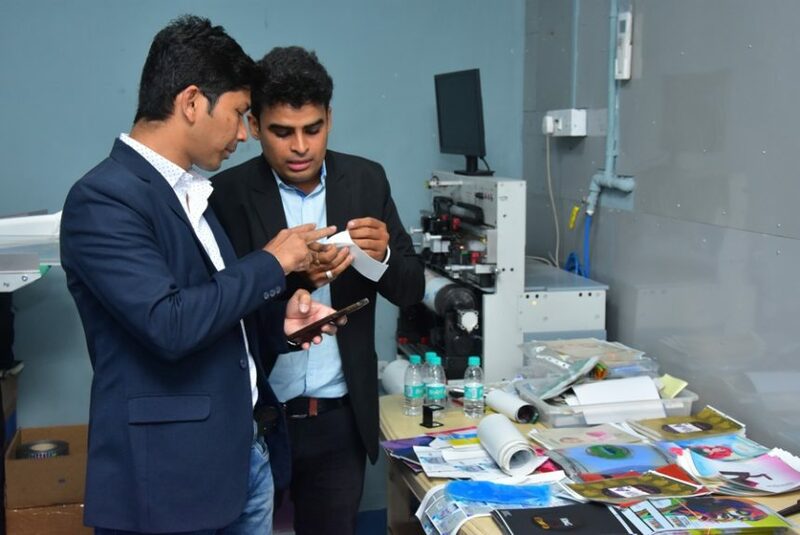 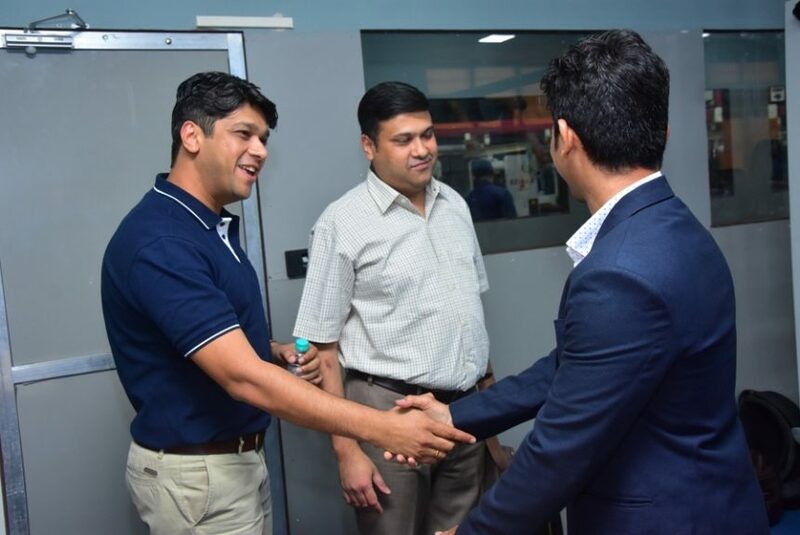 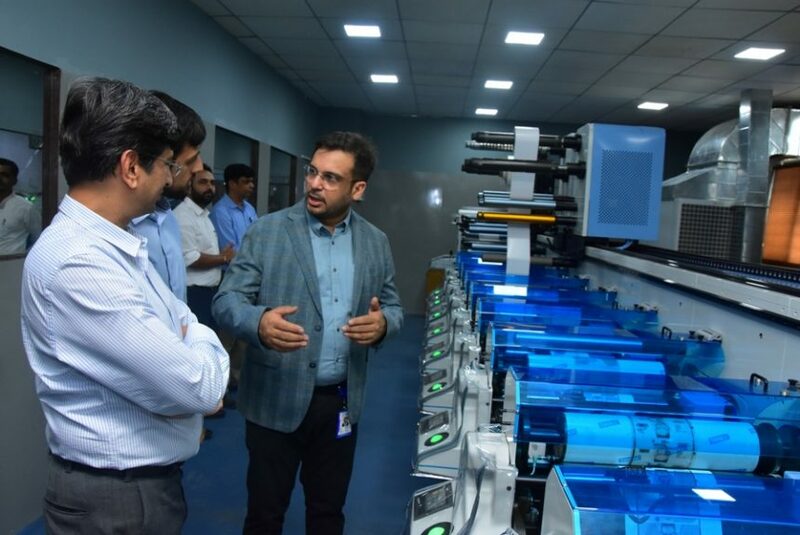 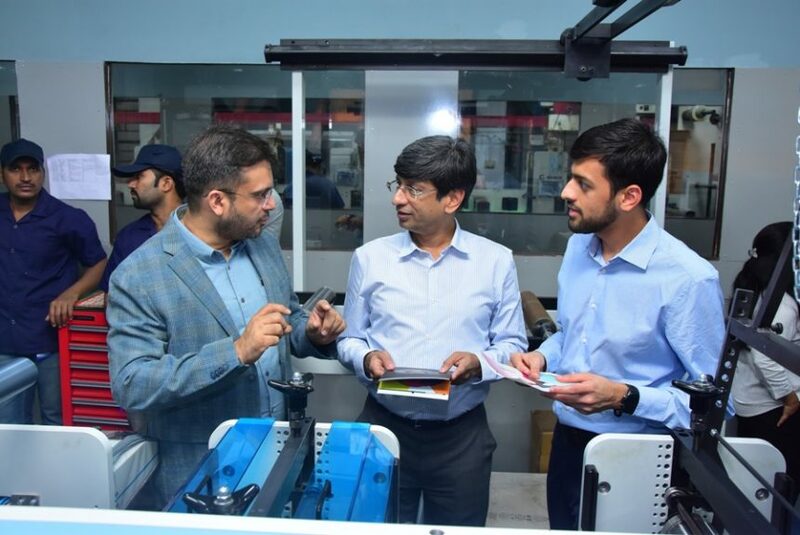 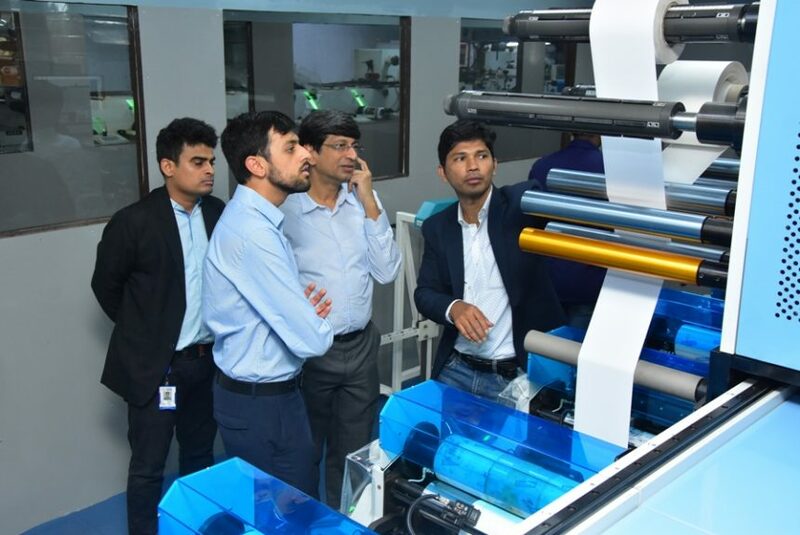 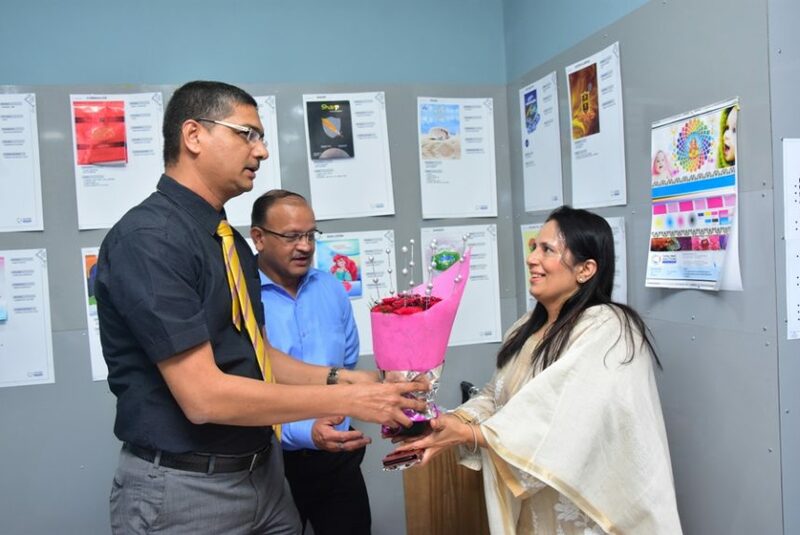 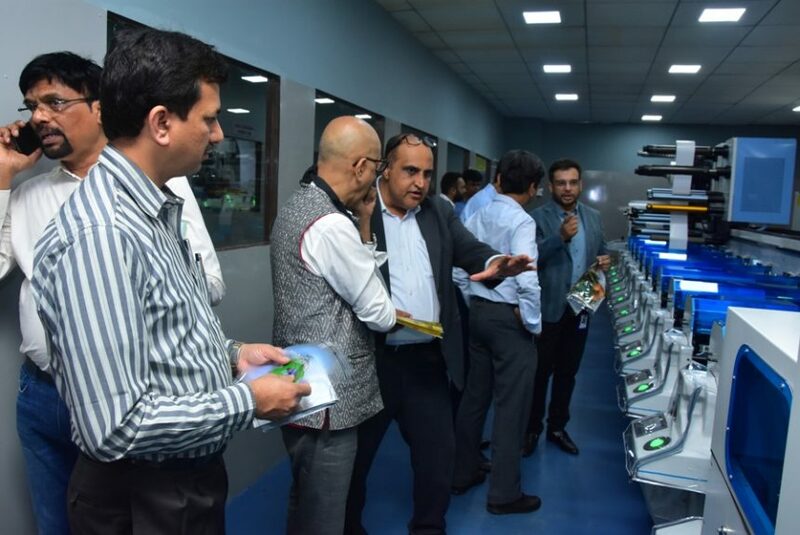 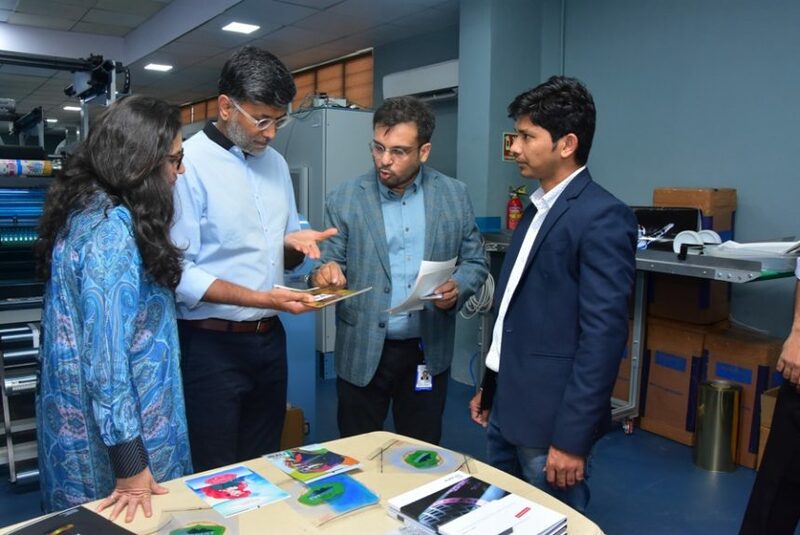 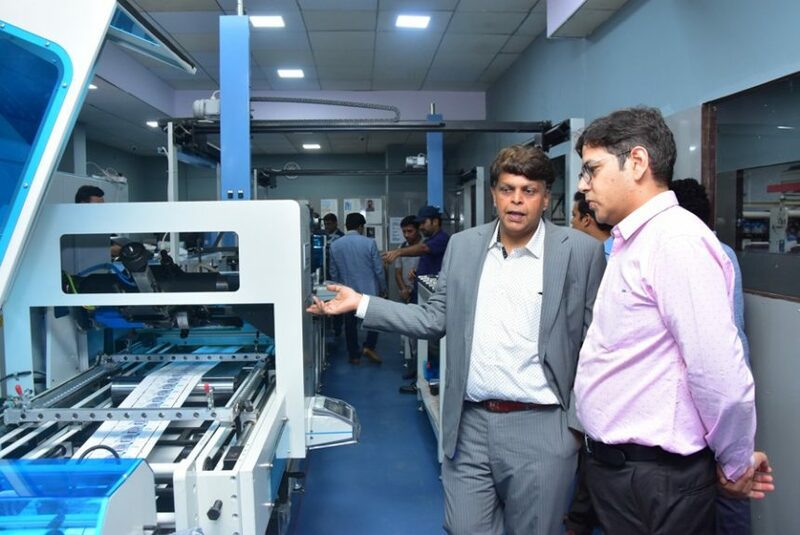 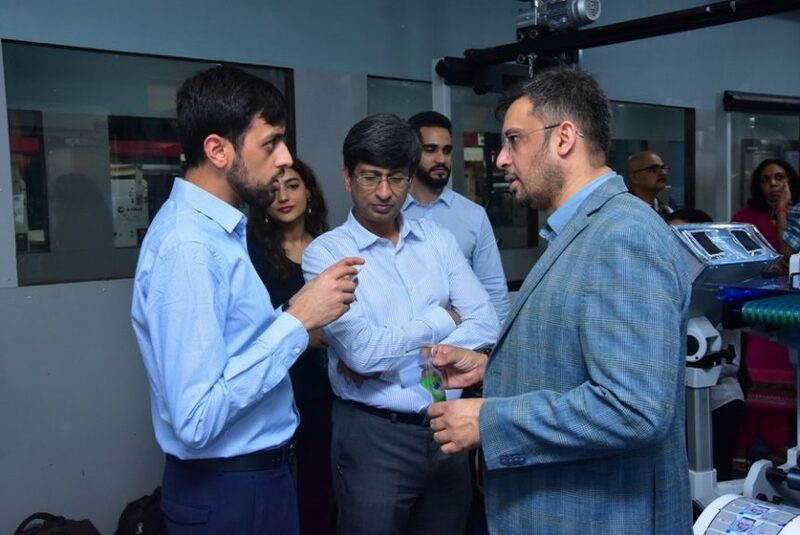 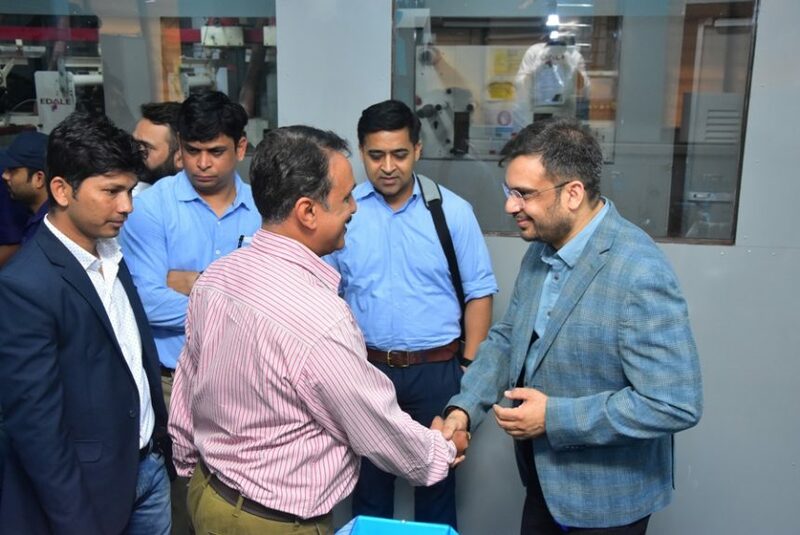 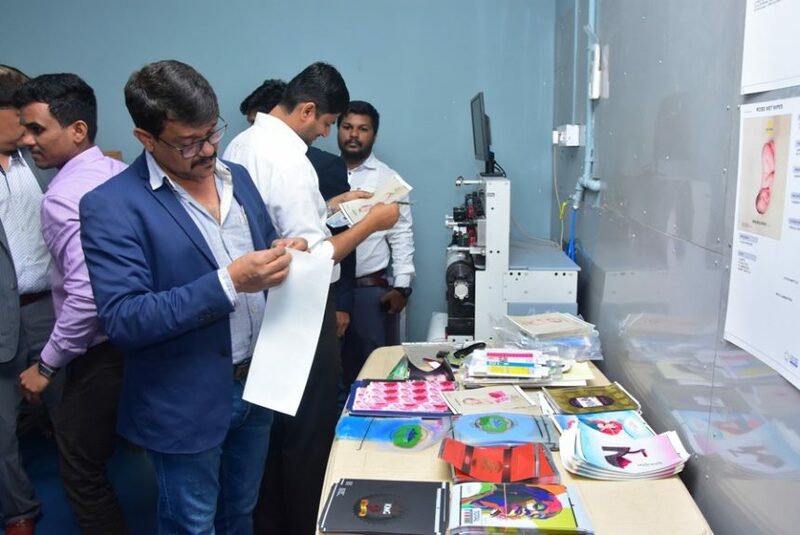 On 22nd Jan 2019, Total Print Solution had Organized an event of first of its kind for the Brand Owners, Suppliers and Media Partners. 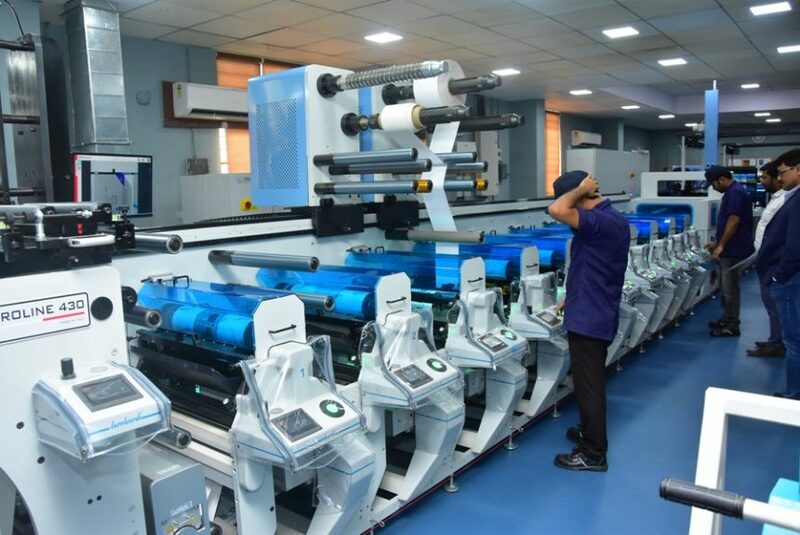 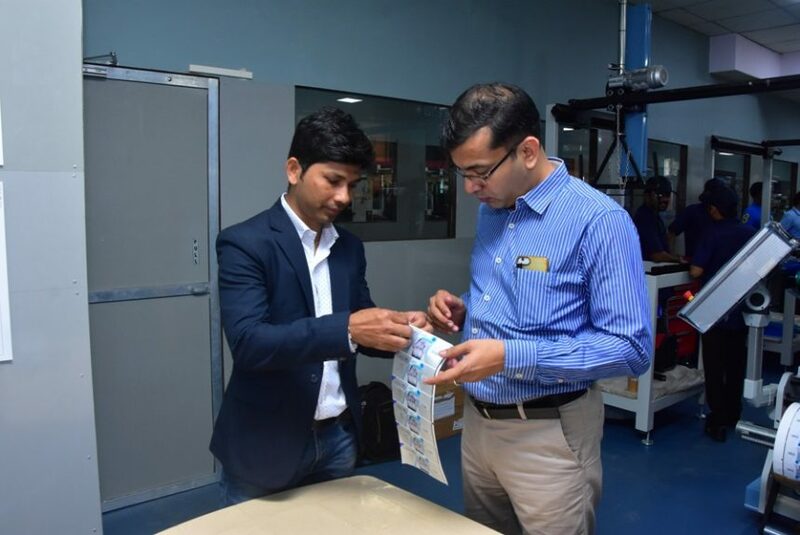 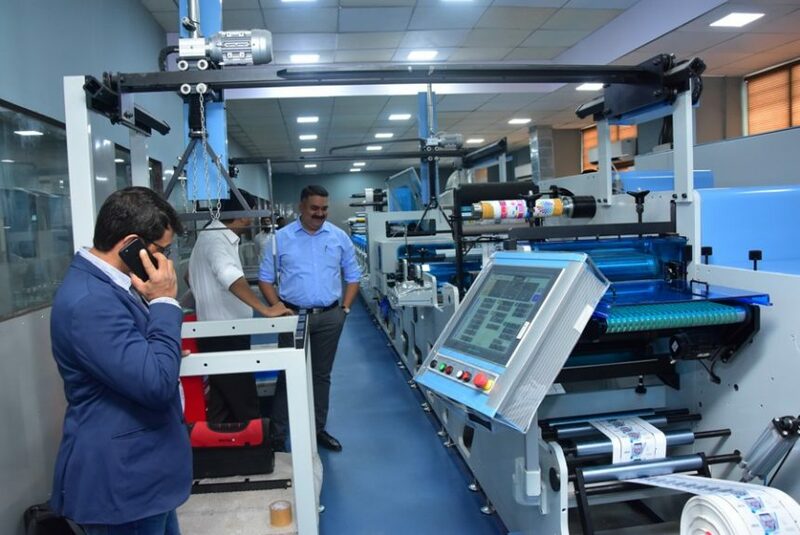 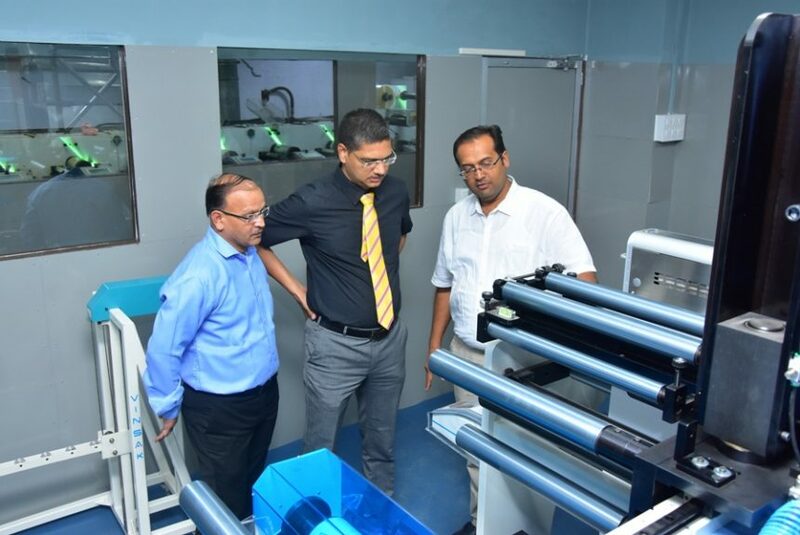 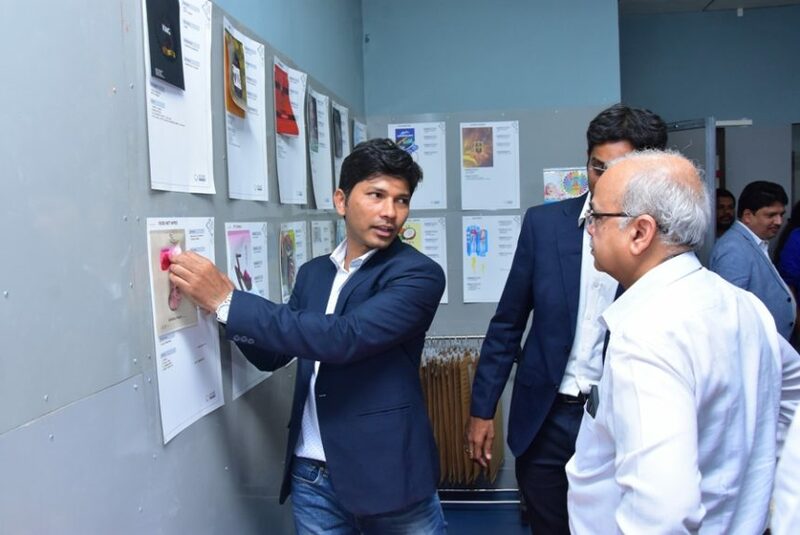 With our factory completely revamped on international standards and with the new 10 col ,in line screen, 2 cold foiling stations, turnbar, delam,relam ,die cutting installed TOTAL PRINT SOLUTIONS PVT LTD, decided to show case the unit to the invites. 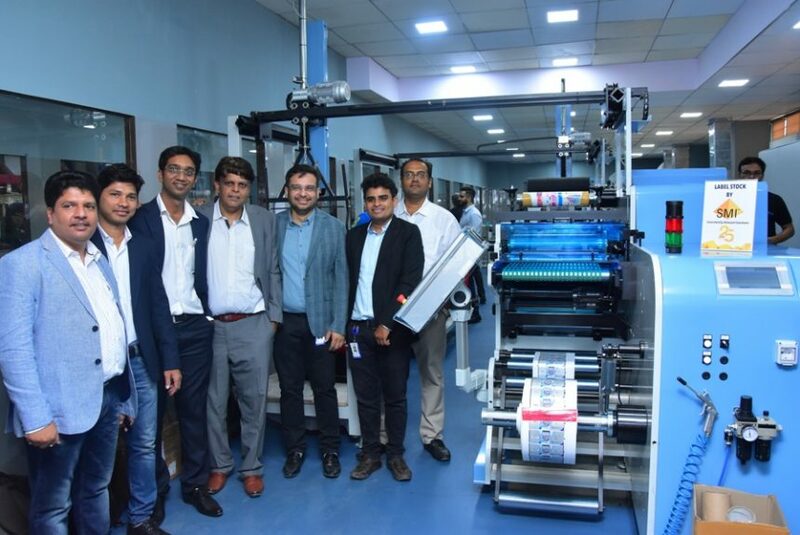 Total Print Solutions Pvt. 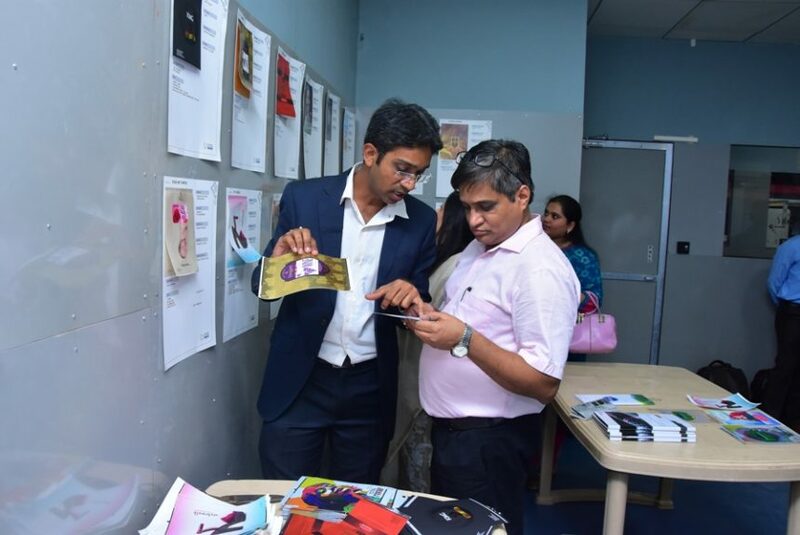 Ltd. and the team were all excited to receive all our invites, we had all our clients and Brand owners started coming in by 10.30am. 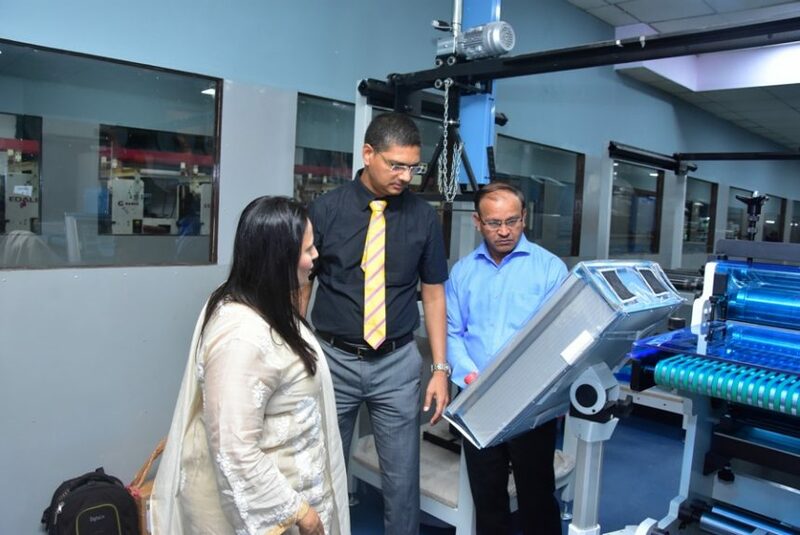 All excited to see the new facility of TPS and what all the new TPS can do. 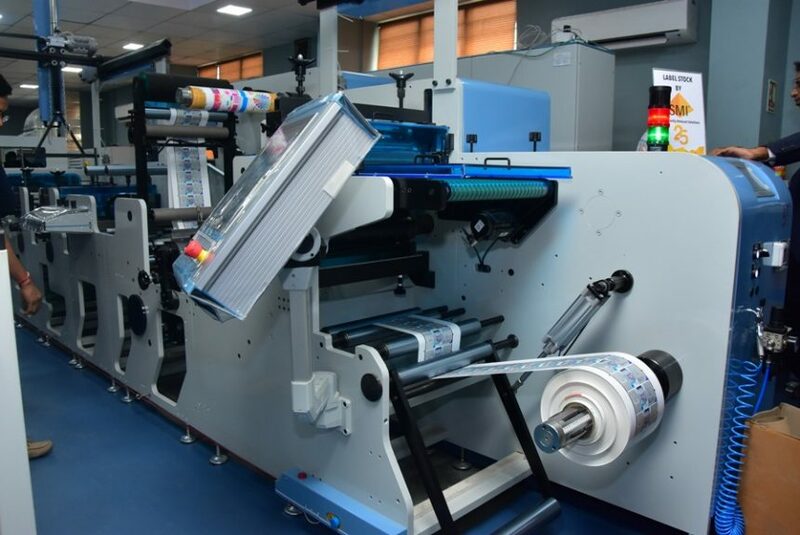 On the new equipment we had decided to make a booklet with 20 different designs with all combinations like Printing on Carton, Making a Booklet Label, Brailing and all the screen effects with Printing on foil or foiling after printing with different substrates, I think this Booklet was very exciting and all our clients, Brand Owners and Suppliers appreciated the same. 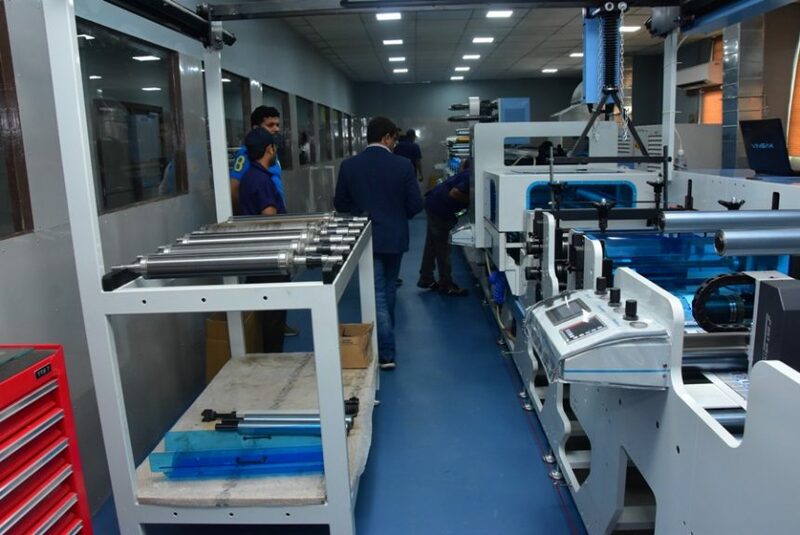 With the new innovative designs created we could show our clients the possibility of Branding which can be done for the products we look forward to serving many new segments withe new facility.